It’s been well over a month since I’ve posted any kind of news, so I figured it’s time for an update. In the weeks since my last blog entry; I had my final chemo appointment (yay! 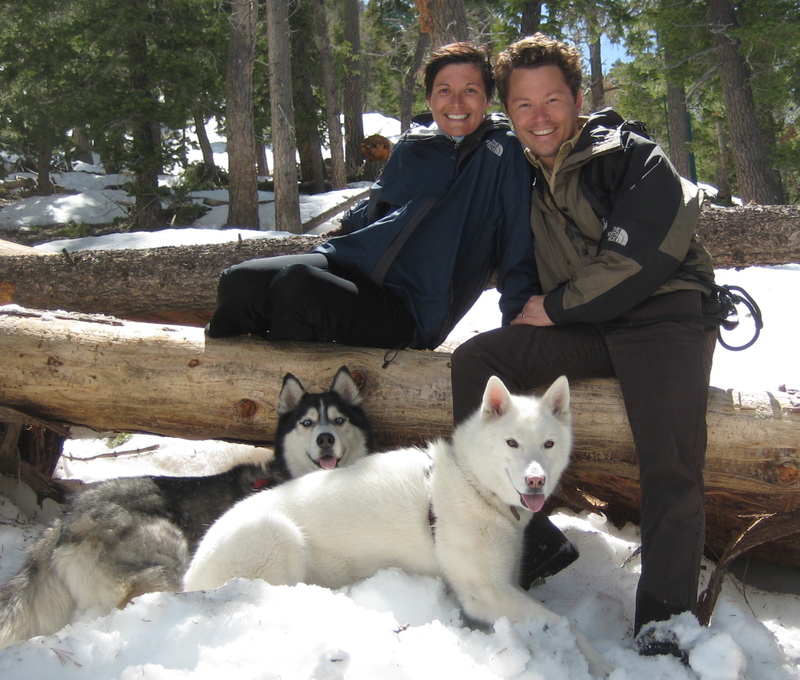 ), celebrated Easter with visiting family, enjoyed hiking through the snow before another Vegas summer sets in, concluded my spring semester teaching eager students on the intricacies of International Business Law, and of course – endured more and medical tests. 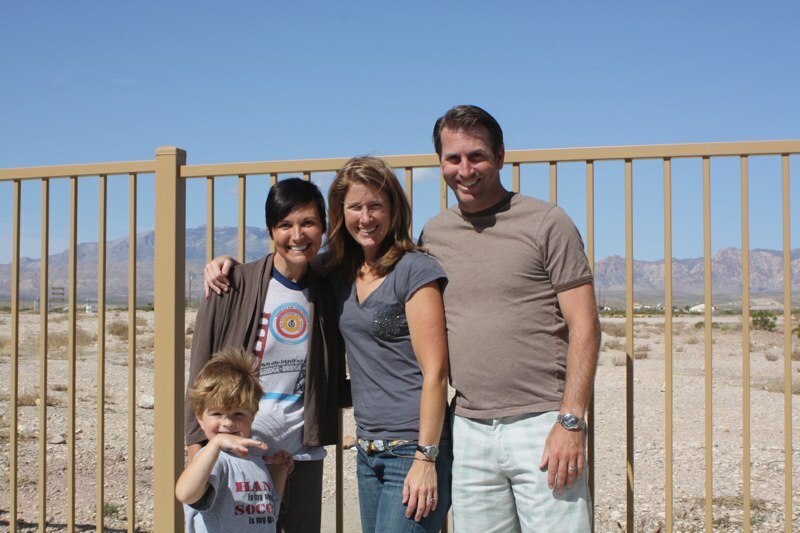 Over Easter weekend, we were so lucky to have my cousin Jill, her husband Patrick and their gregarious son Hank visit us. It was a great weekend and Jill captured the details of it on their blog better than I could (click on the ‘photos’ and ‘blog’ tabs at the top for all the coverage)! I don’t know of anyone more qualified to teach his refined skills and tactics on the art of picking up women than five-year old Hank – he had all the women at the pool swarming over him…it’s going to be fun to watch him grow up. Most people don’t associate Las Vegas with an active outdoors lifestyle, but this is something that has always been important to us. Several weekends ago, Jane and D.J. accompanied us and the dogs hiking up at Mt. Charleston – which is about a 35 miles northwest of the city. Finding ways to stay active despite certain physical and physiological handicaps has been a priority of mine, and an uphill trek for several hours at elevations in excess of 10,000 feet was as much of an accomplishment as finishing the Fool’s Five Race. We captured the hike with a bunch of photos – as usual – and upon reviewing them, I couldn’t help but think of the same hike we had taken four years prior. It’s amazing to think what can happen in just four years time and everything we’ve experienced. While it feels like we’ve weathered through the battle of the century, I’m proud that we’ve been able to maintain the same strength and composure as a time in our lives with much less stress and burden. 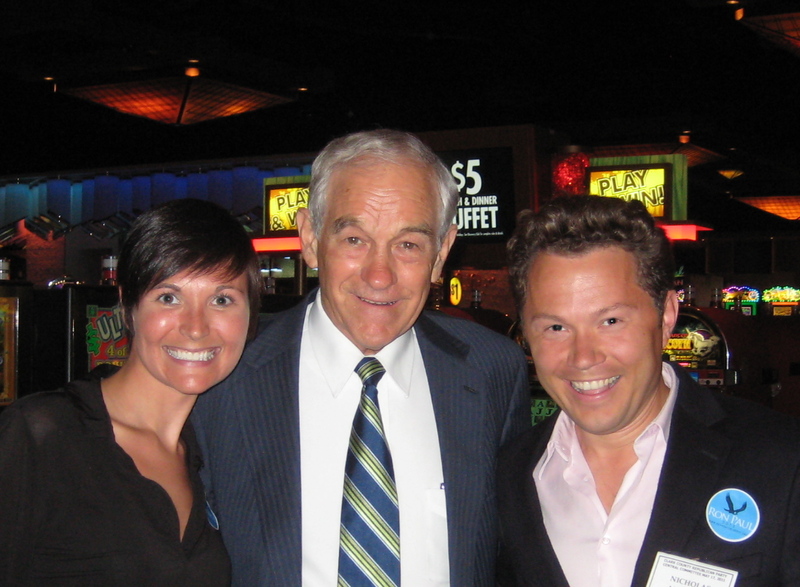 Most recently, Nick and I spent some time with presidential candidate Ron Paul. While I have no intent on turning this into a politically-driven blog, it was a compelling experience that surpassed any economics lecture I ever had throughout college or grad school. 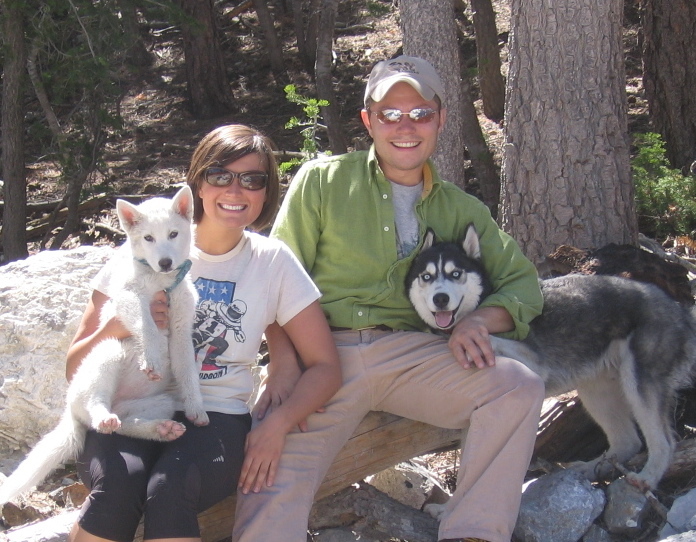 This weekend we’re looking forward to another house call from our favorite doctors – my cousin Jessie and her boyfriend Dante. We had a blast when they visited last summer, and I couldn’t think of a better way to de-stress on my last weekend before surgery than with them…stay tuned! 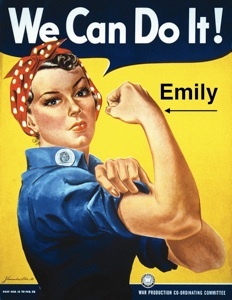 Congratulations and Good Luck Emily! I will keep the positive thoughts coming your way. I remember taking that picture in 2007!!!! We had a great time… I miss you guysss so much :)As always I will be thinking about you , and sending positive thoughts your way!! !